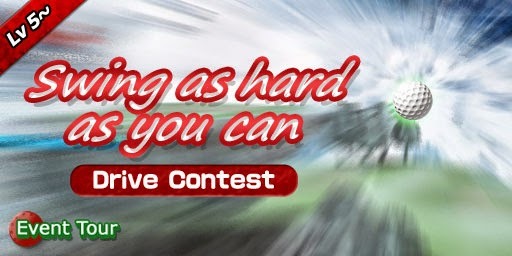 The winner's prize is Devil’s Golf Club Set! Let's level up your very first character birdie! 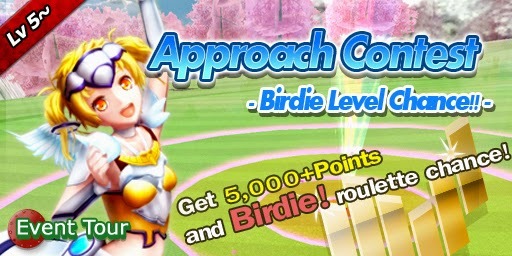 When you get 5,000+ points in this approach contest, Birdie will be on the roulette! The winner's prize is Angel’s Golf Club Set!